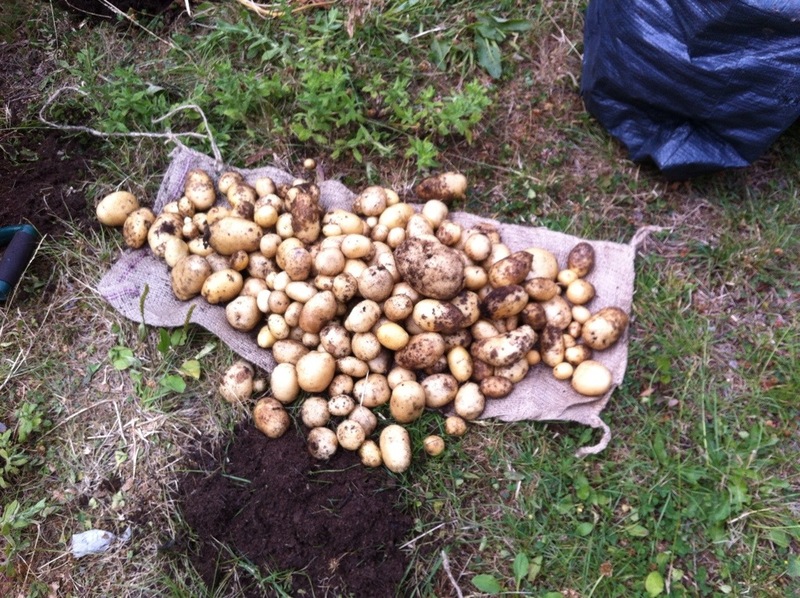 As part of the cubs programme during the summer term they planted some potatoes in tyres at the HQ. You’ve probably seen them. We have now dug them all up an are planning to eat them at camp next week. Looks like it was a great success! We still have tomatoes and cucumbers growing in the containers.